For more information on your insurance plan, contact Industrial Alliance at (514) 499-3800 or 1-800-363-3540 or consult your online client space. If you have a problem, contact your local union or QPAT. You need your Industrial Alliance certificate number to sign up for the Starling Minds program. You can find the certificate number on the front side of your Industrial Alliance card. If you have lost your insurance card, please contact your school board to get a new one. If you have not yet received a certificate number, contact Niina Niemi at: members@ starlingminds.com for help in signing up. Go to starlingminds.com and click SIGN UP. 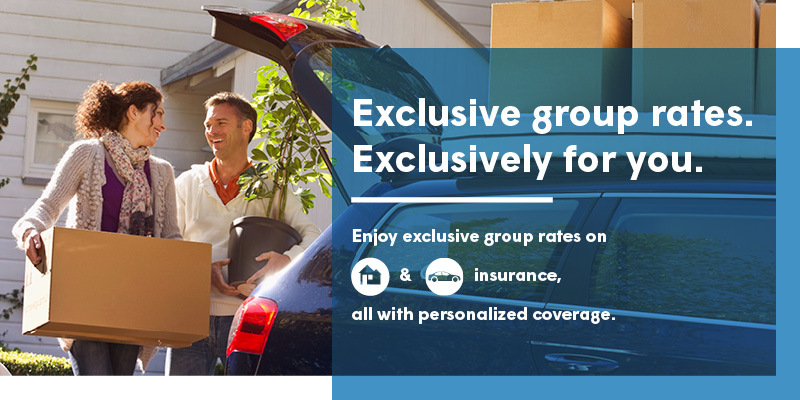 Choosing home and auto group insurance with The Personal means you’ll get exclusive rates and personalized coverage for you as a member of QPAT. You could save by switching your home and auto insurance to us. Whether you own a service company, a retail place or rental buildings, get the right coverage at competitive rates. The Personal refers to The Personal General Insurance Inc. Certain conditions, limitations and exclusions may apply. * Based upon the responses of policyholders of The Personal in a survey conducted between July 26 and September 7, 2017, who switched their home and auto insurance from another insurer between May 2016 and July 2017. The discount for fuel-efficient vehicles is awarded based on criteria defined by The Personal General Insurance Inc. using information provided by the Fuel Consumption Guide published by Natural Resources Canada. You could save up to 15% if your home has a monitored fire alarm and burglar alarm.